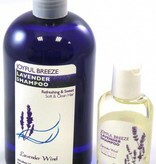 Home / Joyful Breeze Lavender Shampoo - 16oz. 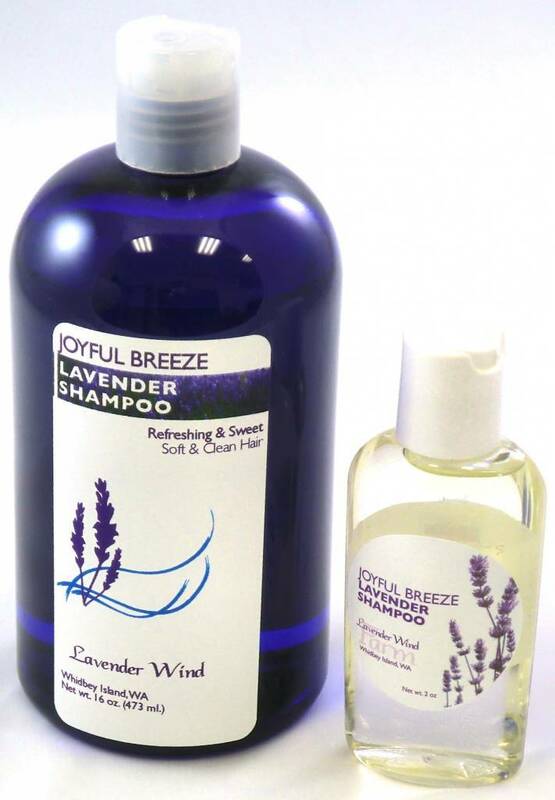 Shampoo for normal hair with a crisp fresh lavender scent. Lather into your hair, enjoy, then rinse out. 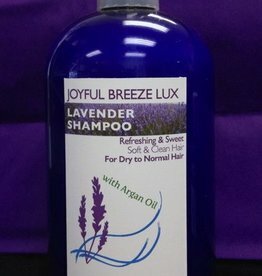 For normal to dry hair, try our LUX Shampoo.